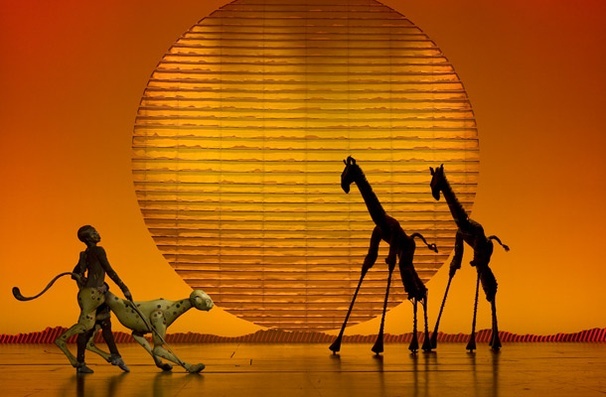 I had an opportunity recently to have THE ULTIMATE LION KING WEEKEND, which consisted of the 3D movie Saturday, the Broadway show on Sunday, and then a week of having “Hakuna Matata” stuck in my head. Some might have called this excessive, but any true Disney aficionado would call this a necessary examination of a narrative through diverse mediums—or just fun. It’s quite fascinating to see the same story told so effectively in such dynamically expressive ways. The depth of character established, of course built upon Shakespeare’s iconic Hamlet protagonist and antagonist, and the intense humanist emotions conveyed never fail to make me forget that I’m watching something originally intended for kids. The caliber of the Broadway show is also a testament to the quality of Disney’s initial creation in that they were able to take an animated movie and elevate it to such great artistic achievement. I suppose addressing universal themes, treated in whatever context, transcends boundaries and makes a piece truly timeless [insert Circle of Life joke here]. Watching a 3D Disney movie, you expect limbs to project into the audience, aromas of food to fill the air, and water to be splashed in your face while a character is swimming or being doused by an army of marching broomsticks (all of which Imagineers like to call “4D”). 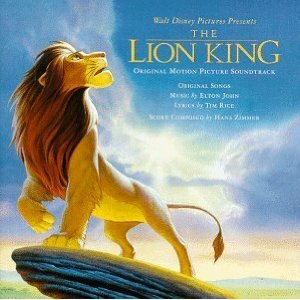 While the movie does not sport such features, it is a spectacular revisitation of a childhood masterpiece. Having not seen the movie in years, nostalgia would be an obvious statement, but it’s amazing the freshness and relevancy the film has been able to maintain. With the exception of the hand-drawn animation instead of computer graphics (humans? gross), it could easily be released today to the same acclaim (and judging from the box office the last few weekends, it has). 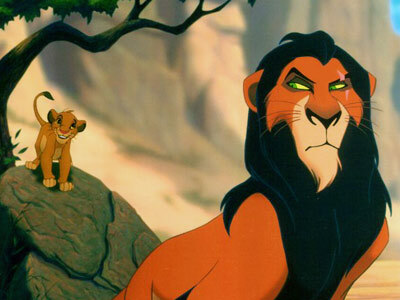 Watching this film also becomes a tragic reflection on today’s society in that kids’ movies aren’t like this anymore. Instead of films with classical plots and Oscar- and Grammy-winning songs, they watch animal rumpus shaking and rapping penguins voiced by pop-star “it” girls, stand up comedians, and TV stars looking for something to do between seasons of their basic cable sitcoms. I suppose it is the movie industry that is to blame for conceding to popular commercial antics and poorly shaping taste, as it seems that Pixar is the only one consistently producing quality films of such sort in Hollywood. If it wasn’t for the upteenth sequel and the establishment of franchises, “Madagascar” and the like wouldn’t even be in the household vocabulary, while even the Real Housewives are still serving their children “Little Mermaid” birthday cakes. This might sound ageist of me, but you’d be hard pressed to find many who disagree (and the Oscar statistics would incontrovertibly prove me right). I hope to one day received entrance applause for my costume. The new ad campaign for the Broadway show is “Imagination Untamed,” which masterfully summarizes the legacy of the show, for it is without a doubt the greatest theatrical visual arts landmark of all time. That may sound like hyperbolic language, but if you’ve seen the show, you should agree with it. 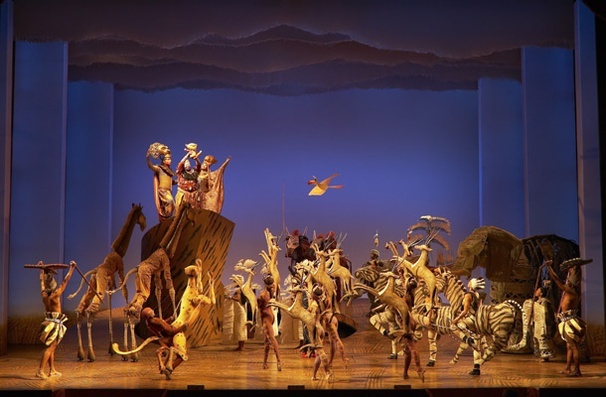 A half of a blog post isn’t really enough to explore this theatrical phenomenon, but the creative genius of Julie Taymor runs rampant onstage in this fusion of cultural arts and performing arts traditions. It’s simply stunning to witness the stage transform scene after scene into the most splendorous jungle environments inhabited by a population of the most technically complex puppetry and sculpted costume that go so far beyond suspension of disbelief to a place of true wonder and amazement—just one of those masks has more personality than half of the movie-adaptation musicals on Broadway in the last ten years (seriously, I would not want to run into the Mufasa mask in a dark alley). 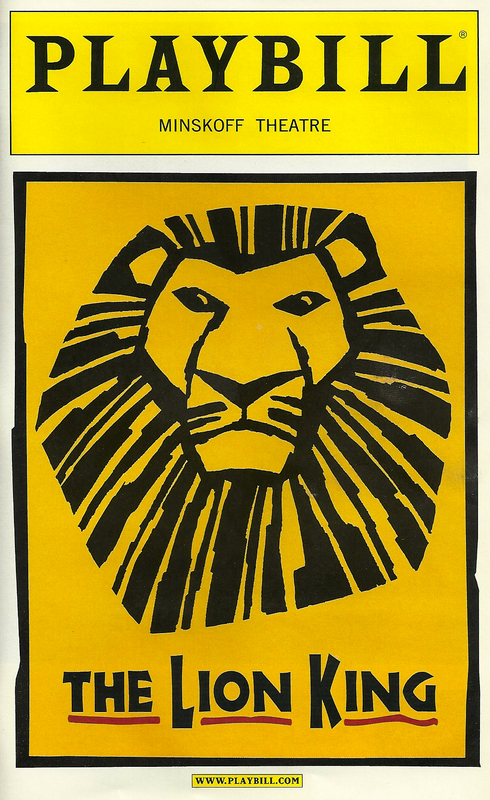 Despite the drama and negative publicity around her most recent directorial endeavor, Spiderman: Turn Off the Dark, The Lion King still solidifies Taymor as one of the most innovative directors the theater world has ever seen (and in this case without a $65 million price tag). But one quick note: can we please have some canned roar at the end? Human growl is a slightly anticlimactic intro to the grandiose reprise of the “Circle of Life.” Rawr. See what I mean? Suggested wine pairing: This is the king of the jungle we’re dealing with, so a robust cabernet would probably be appropriate.